Im looking into replacing the sprag bearing on my Darmah Ive been studying the forum for a few days now . Just wondering how hard it is to replace the bearing and if the SKF bearing works any better. Any info or feed back would be great . As for the actual job of replacement, not so hard if you have the correct tools, some time and patients. 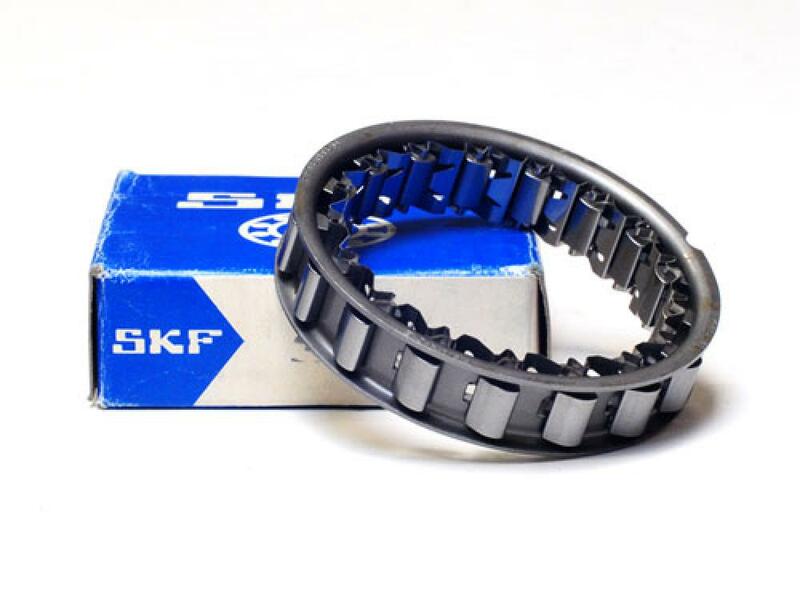 Given the cost of an original sprag, I would absolutely give the SKF a try. Well . not to many dramas for the darmah. just replaced a few seals/gaskets and the sprag, Engine starts first go now. there was some grease like build up on the original sprag ? may have been the problem as the original sprag bearing didnt look too bad .any way new sprag in now all good. My SKF 445419 lasted only 12 months and around 50 starts. No obvious sign of wear or damage to the parts the bearing fits into. Trying to find a supplier of that SKF number 445419. Every supplier I've contacted say that the number is incorrect. Can anyone clarify the number and perhaps a bearing service they have bought it from. That's the reference number I have, and they're still available here in France. Frankly, I would advise you to stop looking . Please just go buy one from Steve. He even has them on promo at the moment, making them cheaper than I can buy one here. And that way you will be supporting one of the guys who supports us ! 1. The size of the bearing is 49.721 x 66.381 x 13.5. 4. You can also use a Rover car bearing, part # 22A716 (if still available). To do so, you need to slightly reduce the OD of the cage. I do have spare starter gear & primary drive from an old engine, but these failures are getting a bit much. Didn't I read somewhere that it's possible to do some machining which would allow the newer/stronger sprag from later bikes to be used ? Been a while since I've been on here and just saw the replies. Yes, I've bought one from Steve and it's on it's way to Australia.